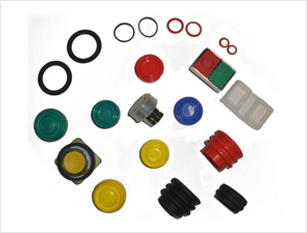 ➤ We expertise in manufacturing high quality rubber parts which are used on a heavy scale in Control & Switchgear products. 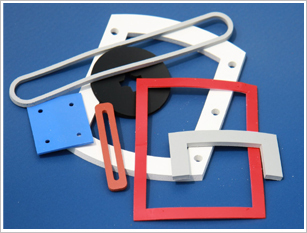 ➤ Our products are RoHS compliant and IP 65 test approved. 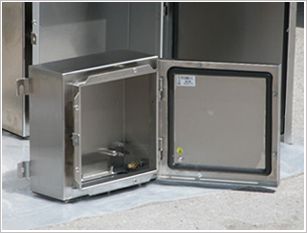 Control panels, Push button switches, Junction boxes, Enclosures, Light fittings, Luminaries, Flame-proof equipments, Transformers, Cable glands and many more.